Lots of camps have traditions and Camp Spring Creek is no exception. 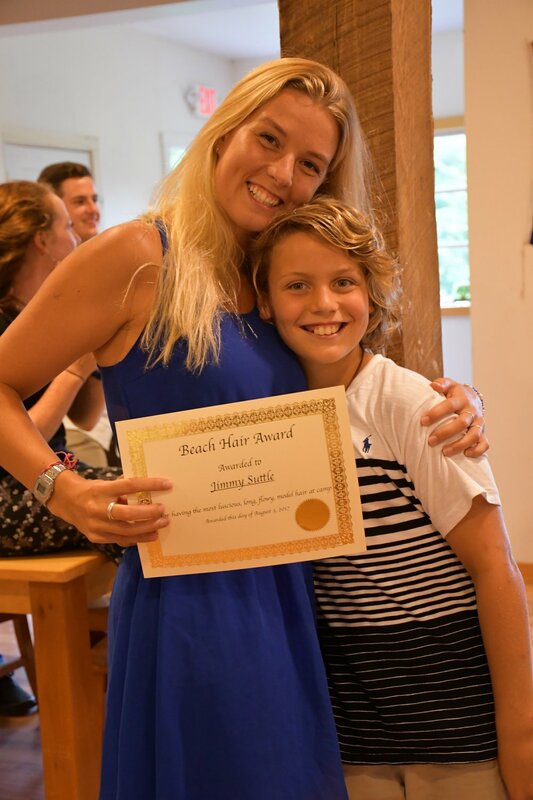 One that we think is unique to our camp is Awards Night, held the evening before each departure day. Everyone gets dressed up, gifts are exchanged and there's always a great dessert. 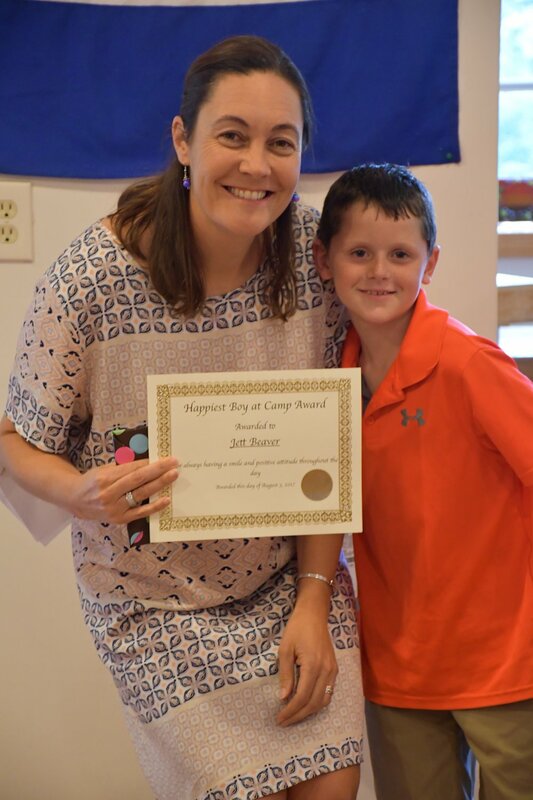 One thing that's extra special about Camp Spring Creek awards, though, is that it's not just staff giving awards to campers. 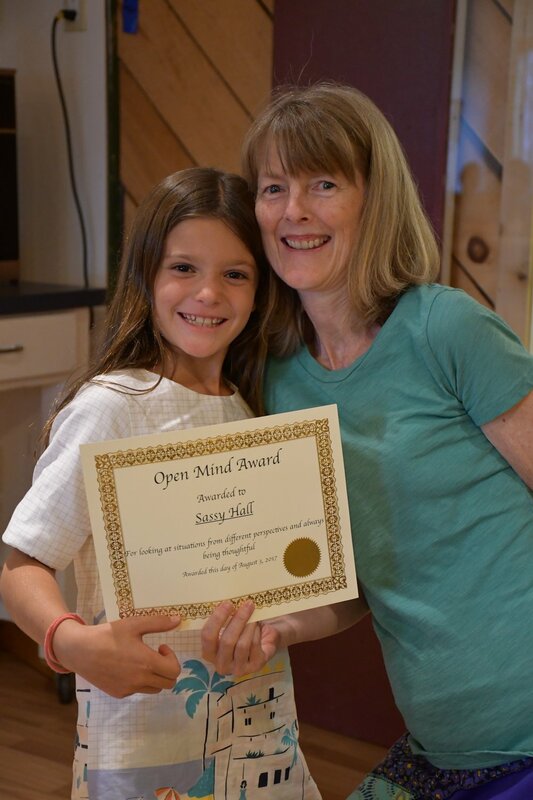 Campers decide on awards for staff, too. 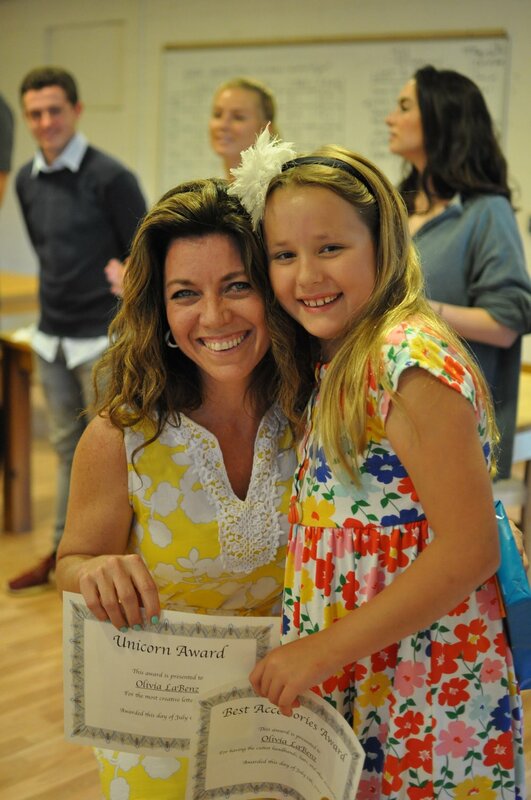 Awards can be serious or silly, heartfelt or hilarious. But there are two things that make our awards really stand out. First, EVERYONE gets one, because we truly believe that there is something amazing about each member of our community. Second, they reflect how close the Camp Spring Creek community becomes over the summer. Our staff members recognize what makes each camper unique. They share in their triumphs and their struggles. 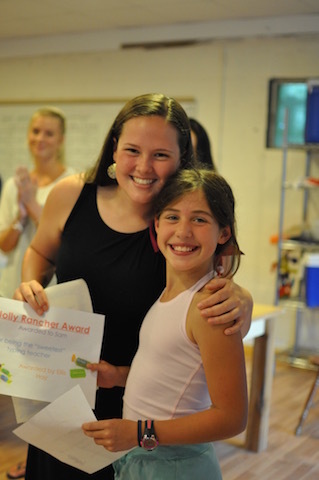 Our campers bond with their counselors and tutors. 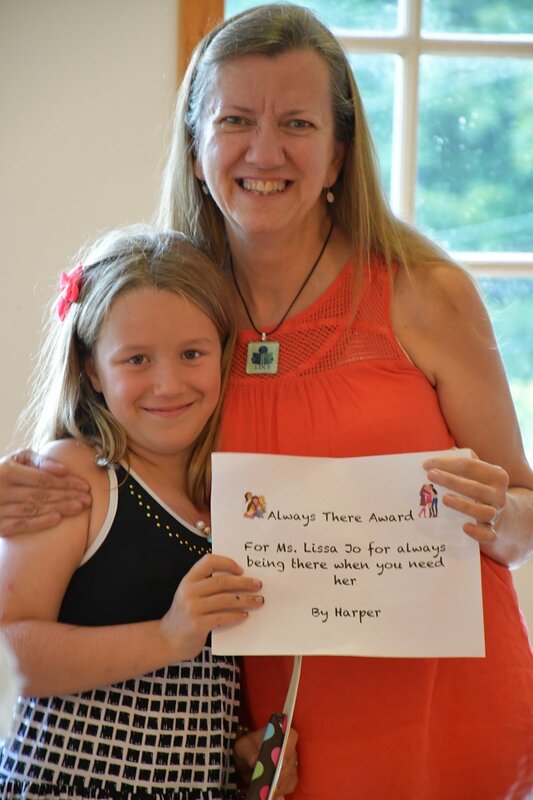 They like to tease them, but Awards Night can be a time to say something deeply emotional that can be hard to otherwise put into words: Thanks for being there for me, this summer or Thanks for caring can be said in an award like the "Always There" award. 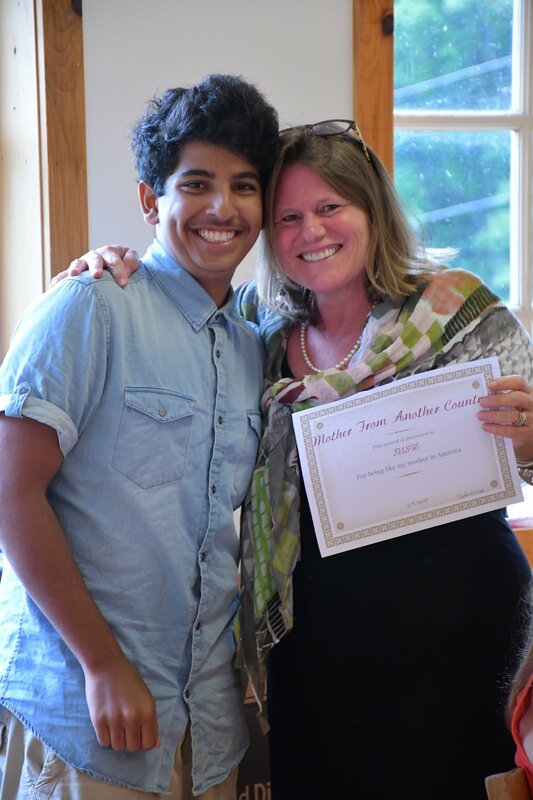 We're looking forward to seeing what wonderful awards our campers and staff members come up with this summer!